Thunder Lotus Game’s sophomore effort, Sundered, is attempting to follow up on their debut game Jotun and its improved update Jotun Valhalla Edition. While the game was announced just a few months ago, we were only given a few details on the game’s contents. We know it’s a horror-metroidvania type with procedural generation and an emphasis on replayability. William Dubé, creative director of Sundered, outlined some story and gameplay aspects of his latest project in a recent post. In this post the horror aspects are shown in more detail. The general theme of the game revolves around a character trying to survive with their sanity intact as they attempt to resist corruption from eldritch powers; in a possible nod to games such as Eternal Darkness: Sanity’s Requiem. 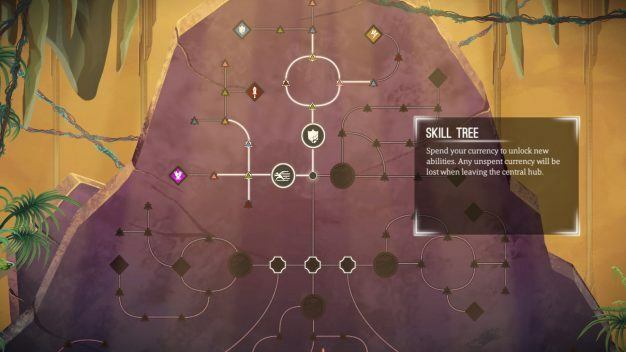 According to Dubé, the “Core game loop revolves around exploring a procedurally generated dungeon and fighting hordes of dynamically spawned enemies to collect shards.” These shards he refers to act as the currency system for your character to upgrade via skill tree post-mortem, and then come back stronger in your next run. Those of you who have experience with procedural generation games will have an understanding with this gameplay mechanic. Playing into the corruption and sanity retention of Sundered, you will be given eldritch power shards that can be used to corrupt an ability. While that may sound like a clear negative, a corrupted ability is much stronger than a normal ability. All that it costs you is a chunk of your humanity. Decisions, decisions, decisions. 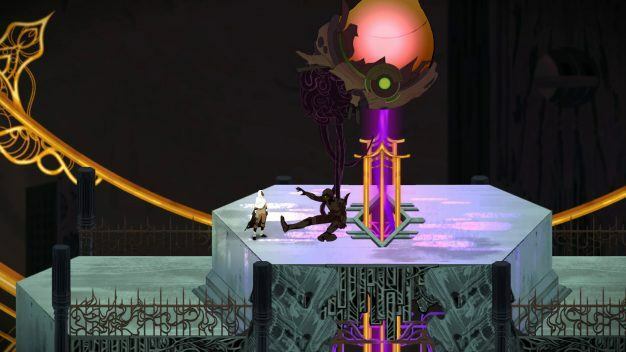 Sundered has no set release date at the moment, but you can read more about the game in William Dubé’s post here. Expect to see Sundered on the Playstation 4 and PC platforms in 2017.